Out of Team Building ideas? Try Cooking! 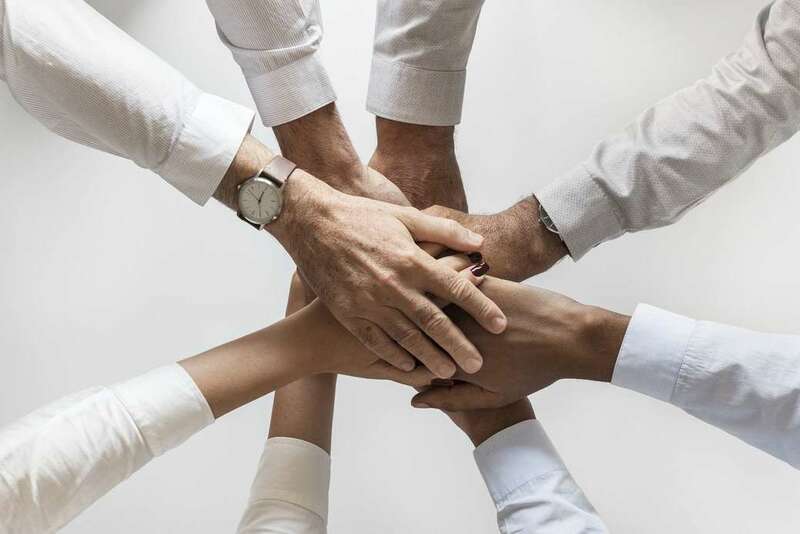 Team Building is crucial in every company to improve efficiency and boost motivation. The biggest challenge lies in finding the ideal activity for your team. Games, social gatherings and escape rooms... out of ideas? Why not try Cooking! In a city of well-renowned foodies, a culinary adventure is something every team member can get behind. 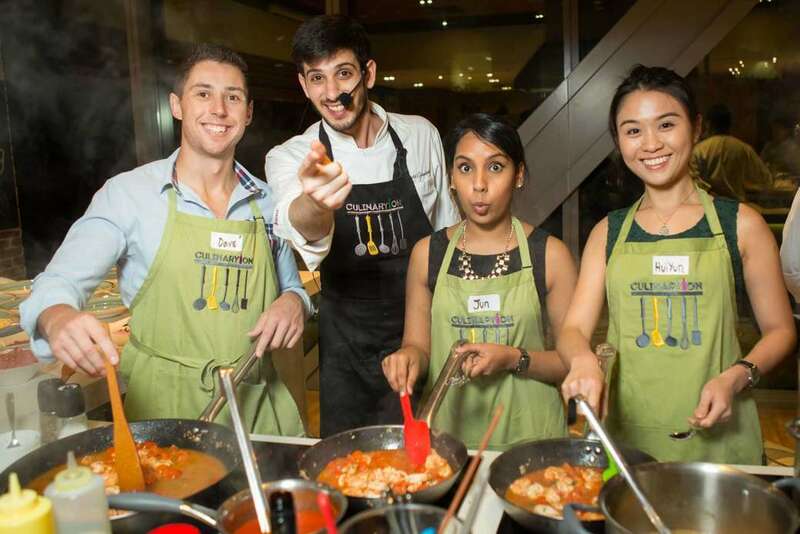 Here are 5 reasons why Cooking is the right team building activity for your team. Camaraderie is created when all employees, whether skilled or unskilled in cooking, build on one another’s strengths. This forms a bond among the team and friendships are built! Cooking creates an opportunity for team members from all departments to gather and achieve a common goal - to produce a fantastic meal for everyone to share. 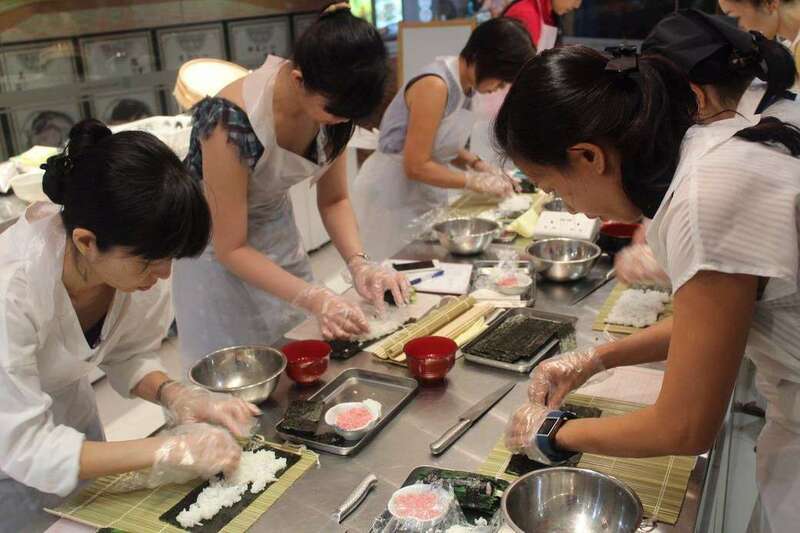 During the cooking process, team members get the chance to connect outside of work in a relaxing environment. Team members can share about personal cooking experiences, talk about their favourite dishes, their best recipes… the conversation topics are endless! During the activity, new skills are be acquired - the right way to hold a knife, how to roast vegetables, the proper way to mince garlic and much more! Whether one is skilled or not, there is definitely something for everyone to take away! Whether you are making delicious Southeast Asian fare, creative Maki Sushi or any other dish, food presentation and plating is crucial! This is where creativity comes into place, how will your team make their dish look appetizing? Cooking is an activity for all. Irrespective of one’s age, fitness level and skill set, everyone gets to participate! Furthermore, team members get to enjoy their food right after the activity. When these benefits are brought back from the kitchen to the workplace, there you have it! A connected team, a stronger organization, and fuller stomachs for all. 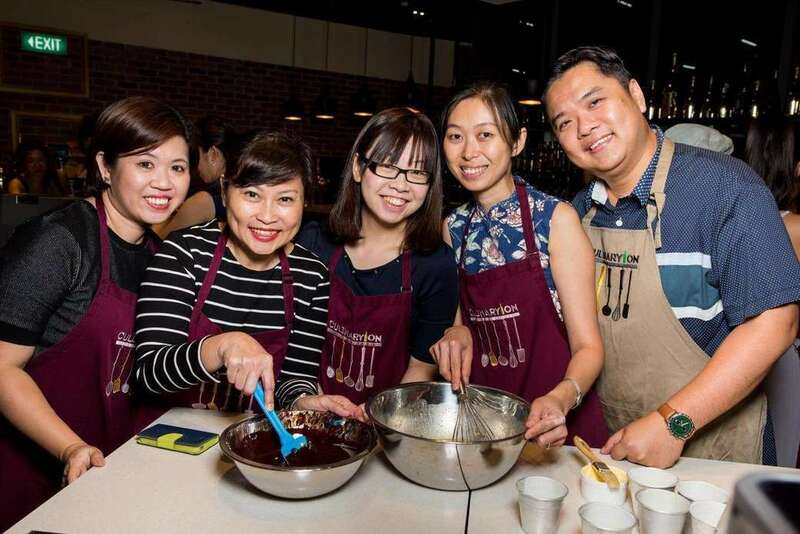 Keen to try team building cooking activities? 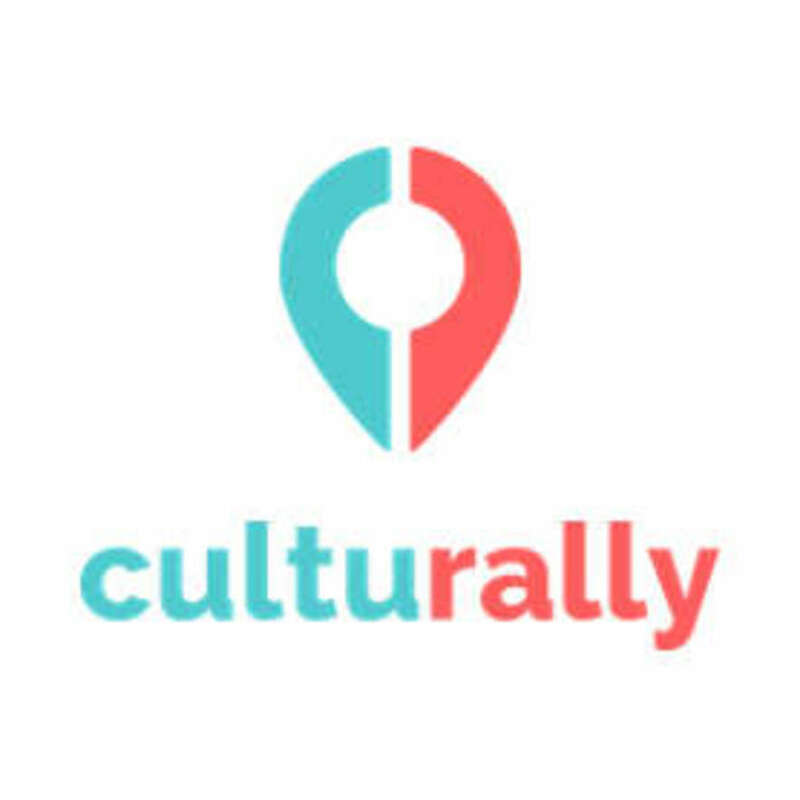 Head on to Culturally for a variety of options customized for your company!